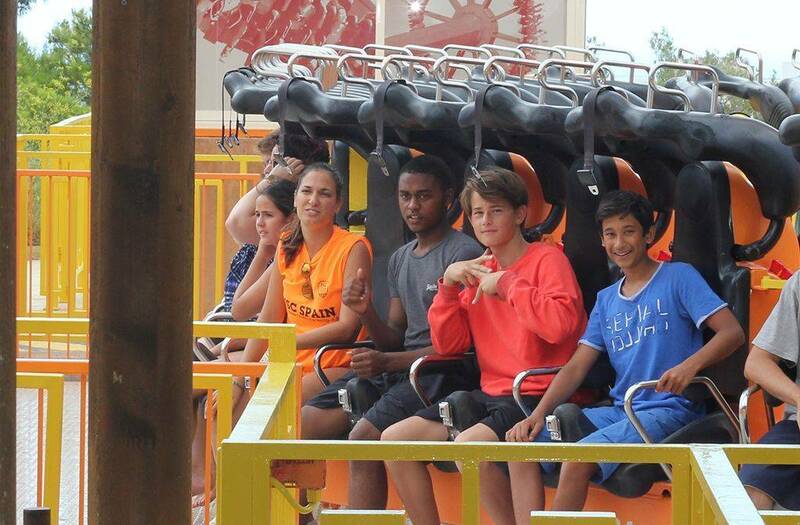 ISC is all about sun, friendships and good times. And in this package, these aspects all revolve around sport. 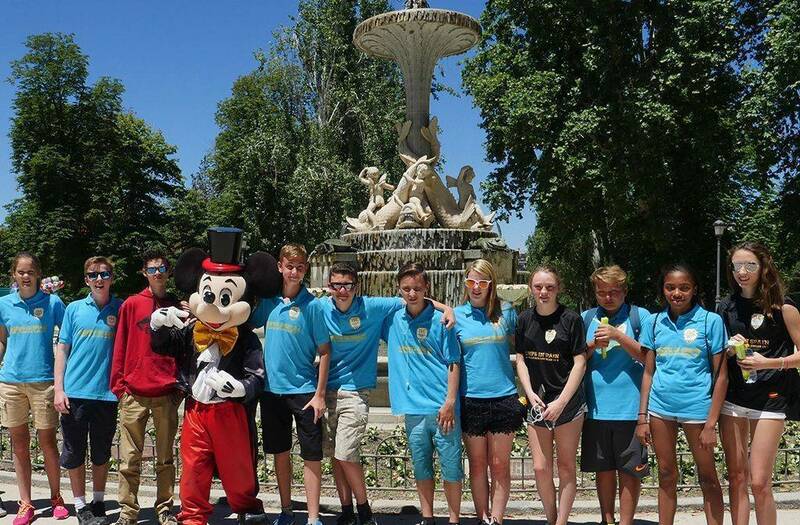 ISC’s sport camps are the only residential camps in Spain that focus on sport-specific development, leisure activities, and life skills training. 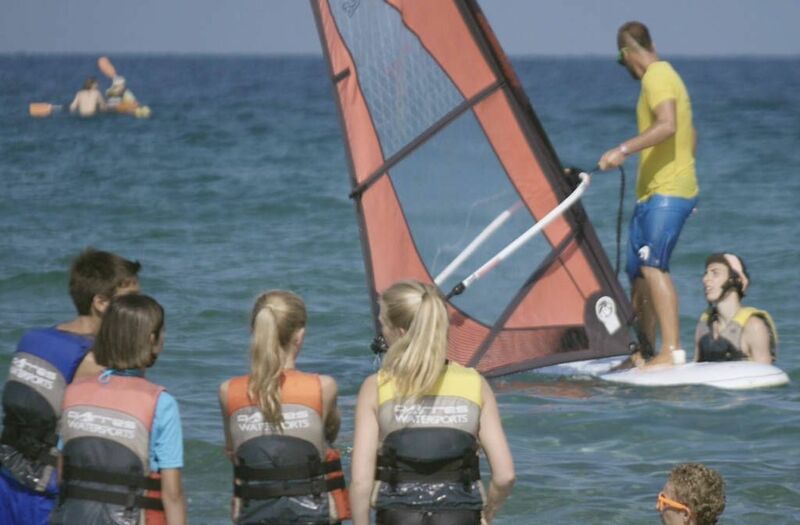 With coaching from fully-qualified staff, you are sure to leave the camp with an experience you’ll never forget. We offer sport camps for school trips throughout the year. 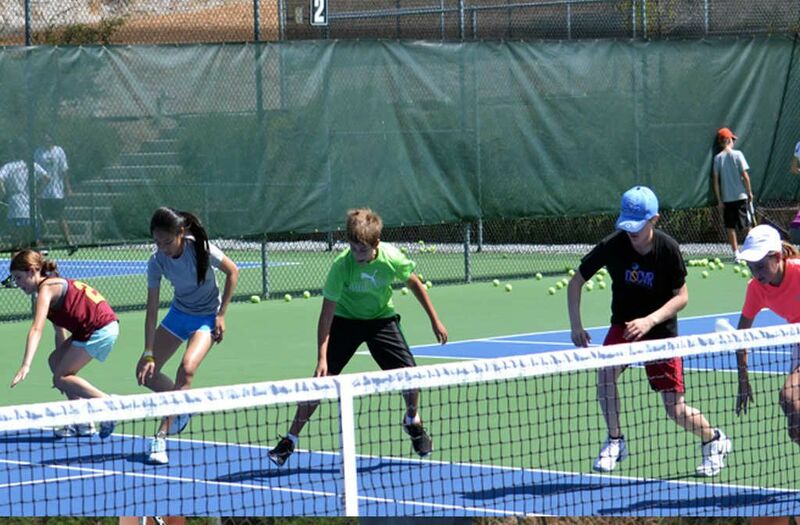 During the months of July and August, our sport summer camps are aimed towards young students of 13 to 18 years of age. 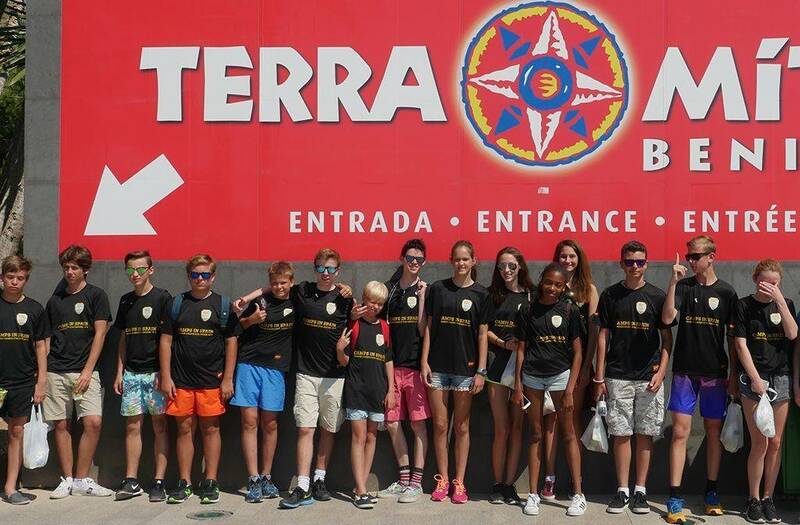 During the rest of the year, our camps are aimed at sport academies and schools in order to develop and nurture young talents. 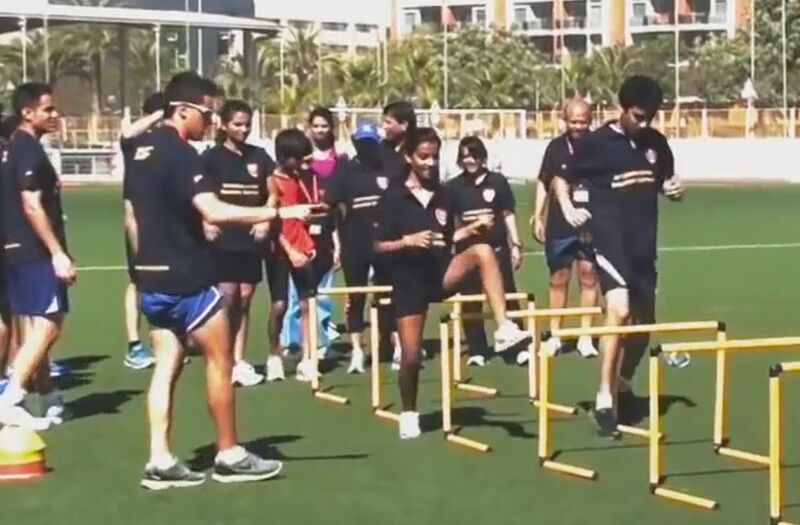 The ISC multisport camp has the very best programmes and facilities in the world. 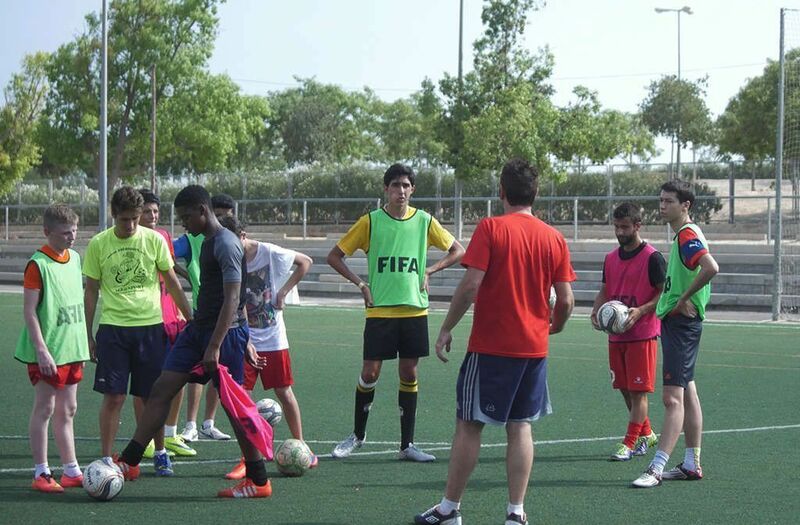 No matter what your level, ISC will cater for you and give you the best training in the sports you love. The Multi-Sport experience is a program designed for students who want to play a variety of sports; Football, Volleyball and Basketball. 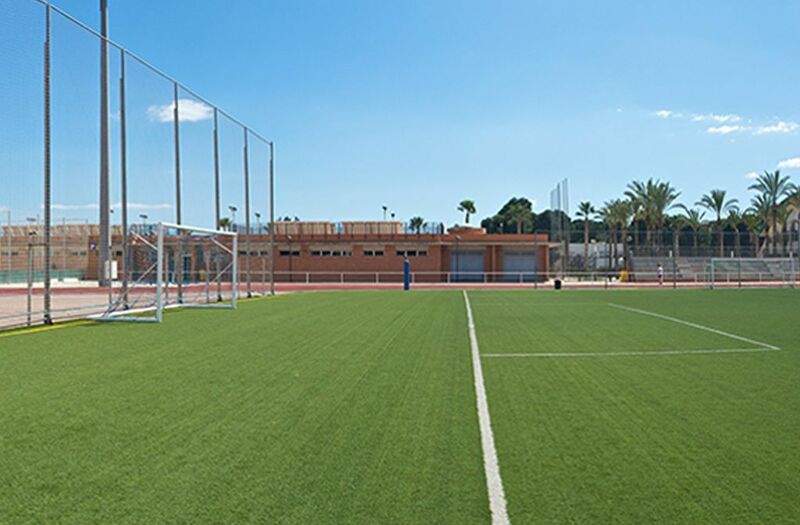 If you already know how to play or want to try a new sport, the Multi-Sport experience lets you enjoy and practice different sport in Alicante. 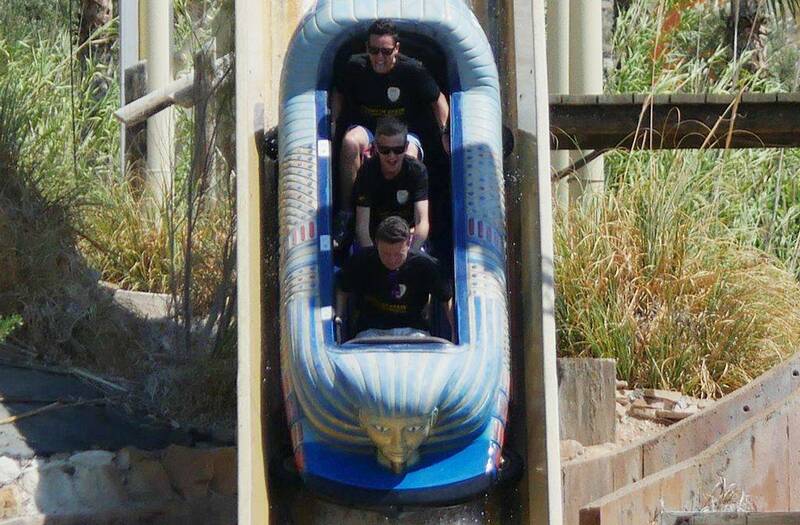 No matter what your skill level, ISC ensures you will have the experience of a life time. 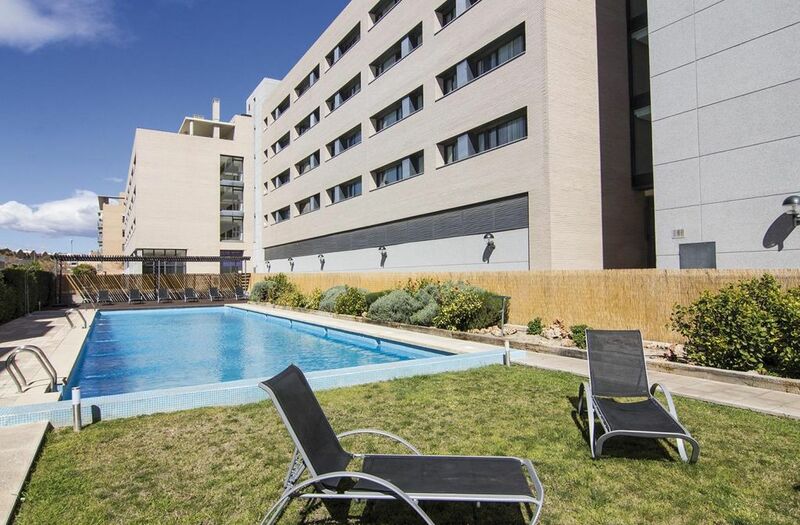 You will meet students from all over the world whilst experiencing all Alicante has to offer. 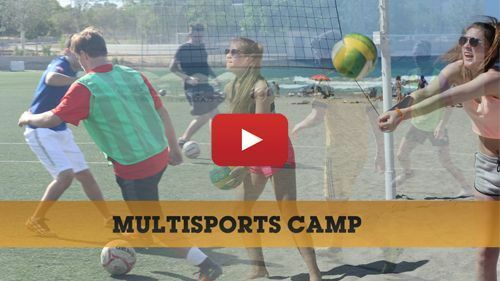 So if you’re between 13 and 18, passionate about Football, Basketball, Water Sports, Tennis, Handball, .. and up for learning something new, ISC multisport camp is the course for you this summer. 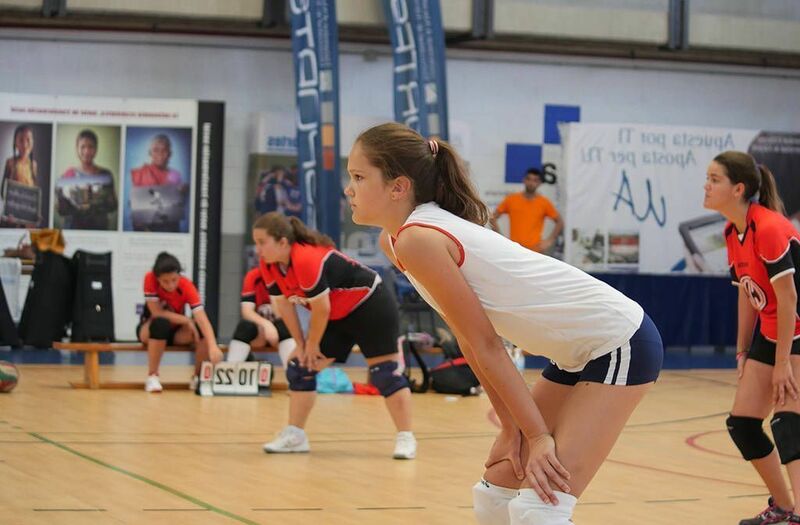 Improve your sport skills playing different sports like, football, basketball, volleyball, handball, tennis and learning the culture of Spain is the main focus of our programs. 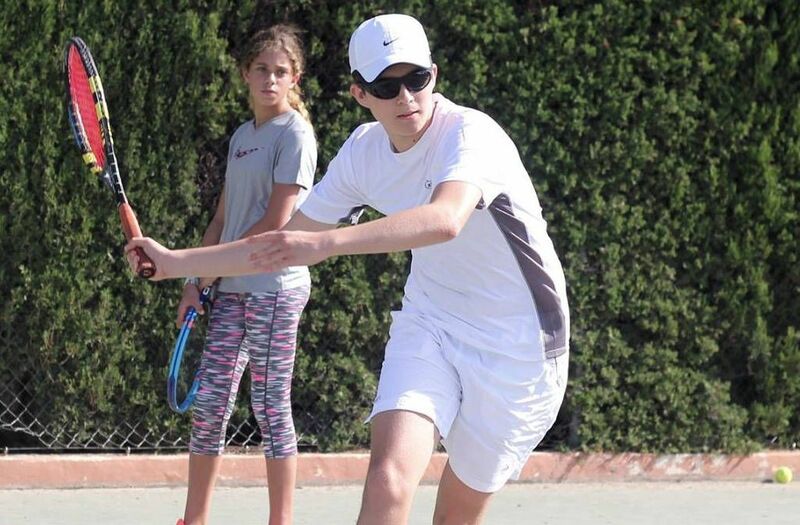 You will be able to learn and greatly improve your sports skill in Alicante University and tennis in the Tennis club 7 hours a day, Monday to Friday. The lessons take place in small groups, which promote a dynamic and enjoyable environment that can be adapted to your level. 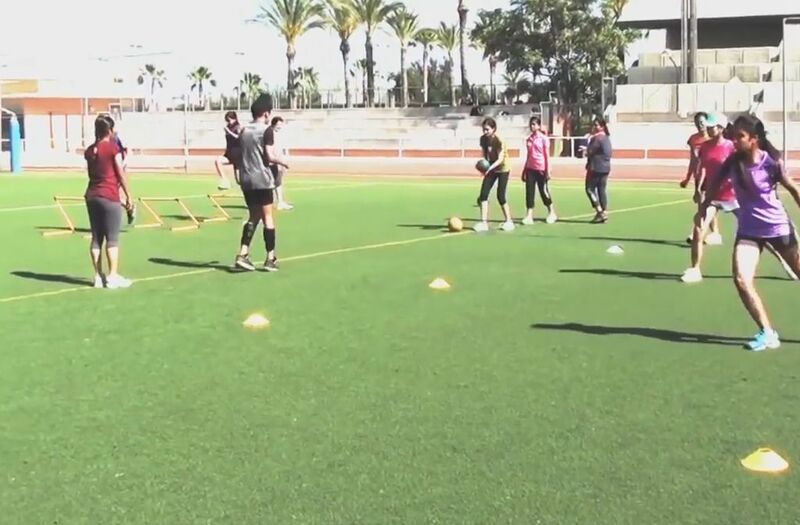 The sports lessons are given by our Spanish teachers who speaks english and they are specialists in teaching sports for foreigner. 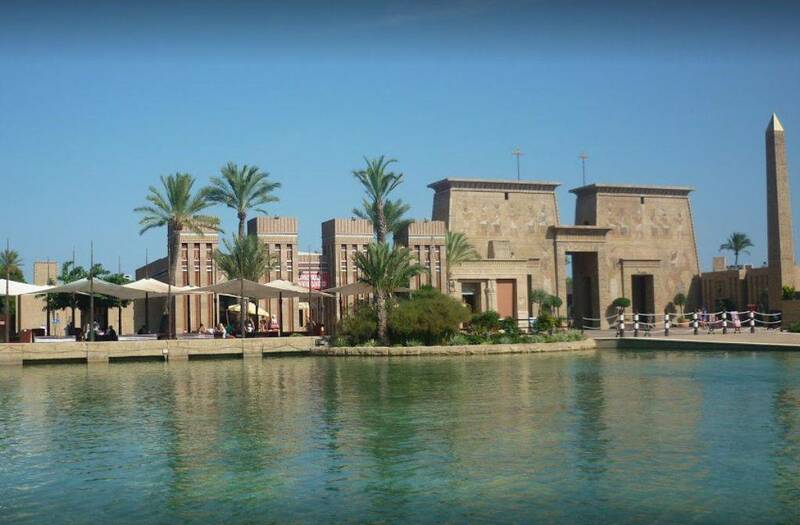 The ISC Athletics camp has the very best programmes and facilities in the world. No matter what your level ISC will cater for you and give you the best training in the sport you love. 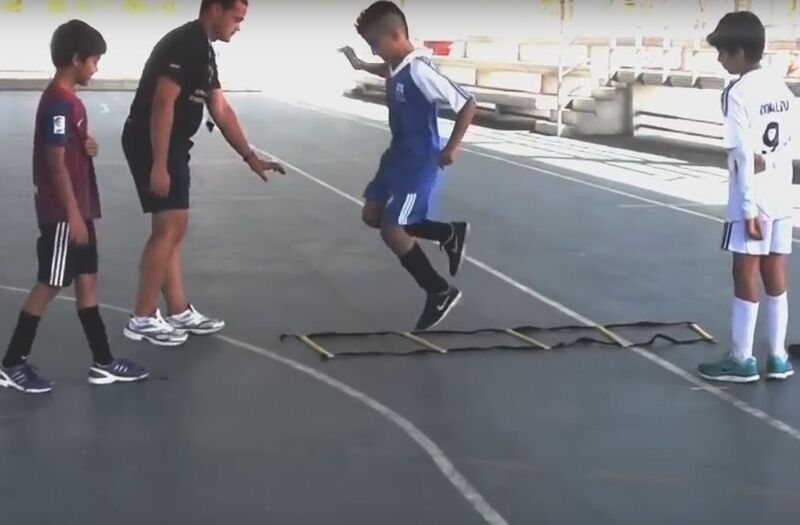 You will be thought by top coaches how to run faster, jump higher and throw further. 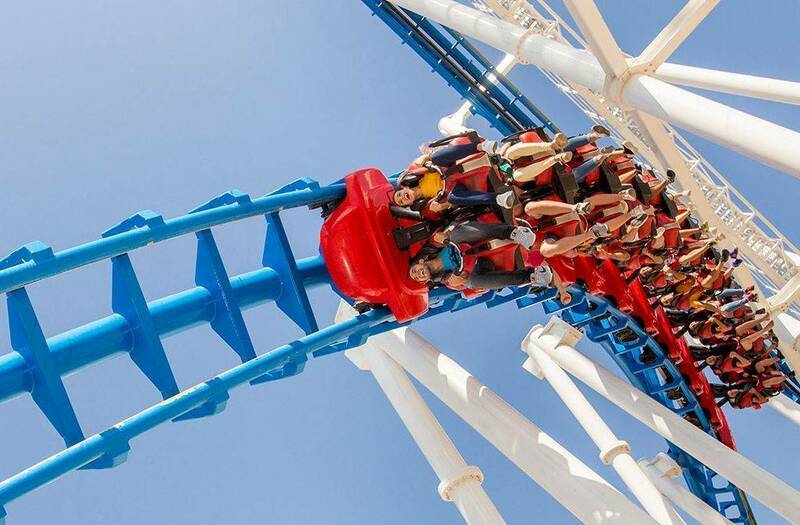 No matter what your specialist event, ISC ensures you will have the experience of a life time. 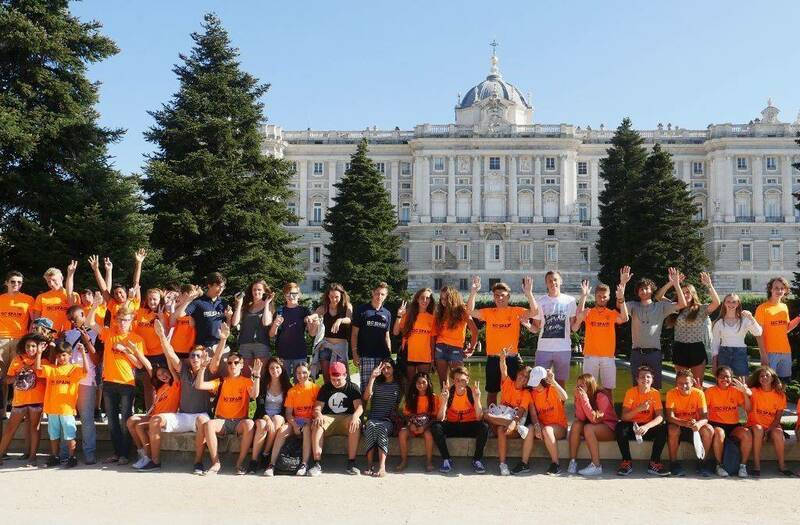 You will meet students from all over the world whilst experiencing all Alicante has to offer. So if you’re between 13 and 18, passionate about athletics, ISC athletics camp is the course for you this summer. 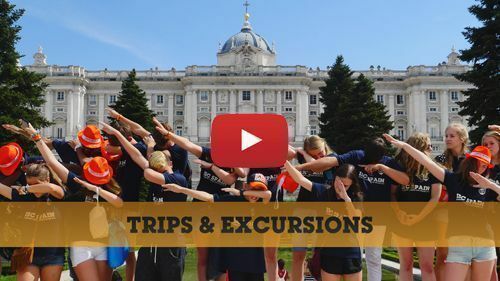 Improve your skills in Athletics and learning the culture of Spain is the main focus of our programs. You will be able to learn and greatly improve sports skills in the Athletic course and the gym 7 hours a day, Monday to Friday. The lessons take place in small groups, which promote a dynamic and enjoyable environment that can be adapted to your level. 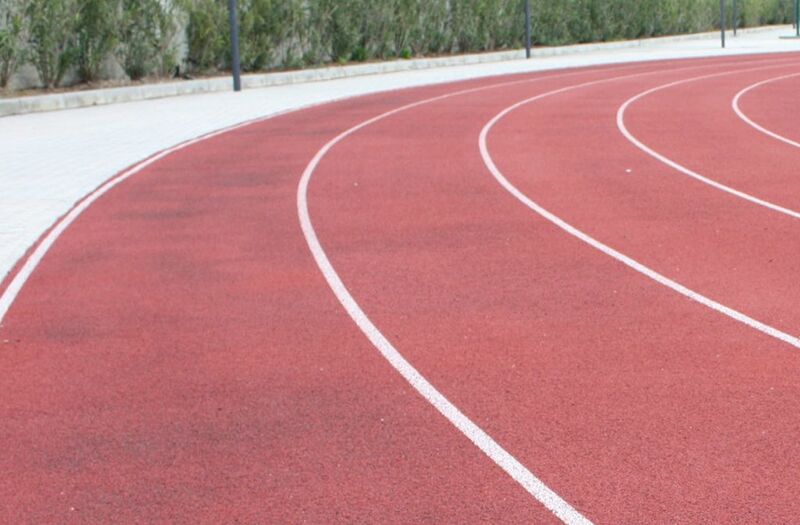 The Athletics lessons are given by our Spanish teachers who speaks english and they are specialists in teaching Atheltics for foreigner students. 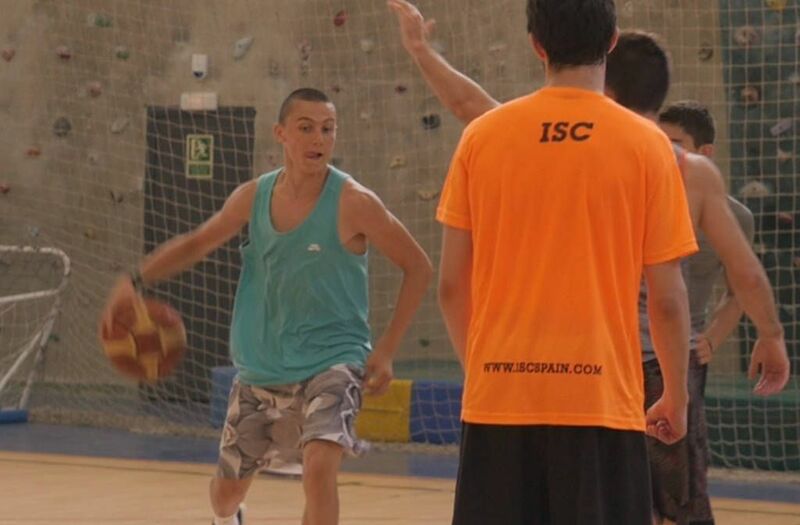 The ISC Basketball camp has the very best programmes and facilities in the world. No matter what your level ISC will cater for you and give you the best training in the sport you love. You will be thought by top coaches on how to dribble faster and shoot sharper. No matter what your skill level, ISC ensures you will have the experience of a life time. 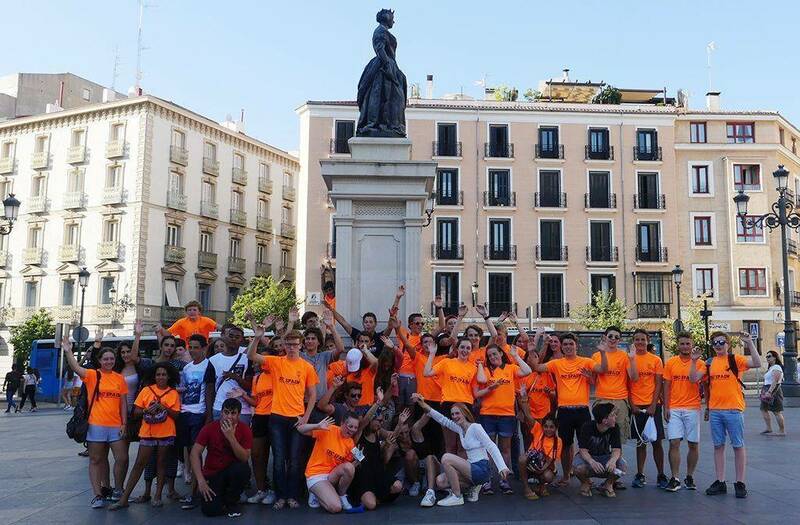 You will meet students from all over the world whilst experiencing all Alicante has to offer. 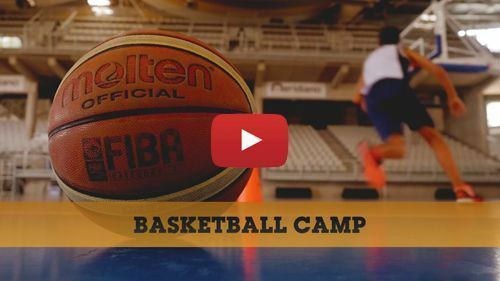 So if you’re between 13 and 18, passionate about Basketball, ISC Basketball camp is the course for you this summer. 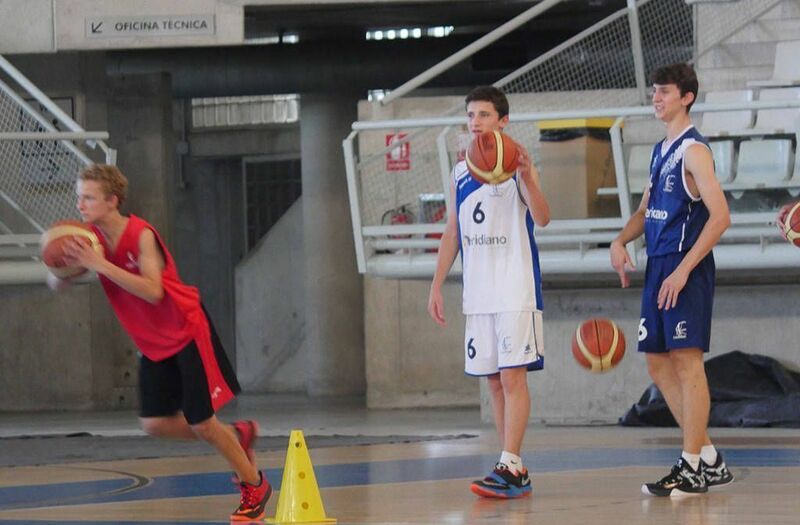 Improve your skills playing Basketball and learning the culture of Spain is the main focus of our programs. 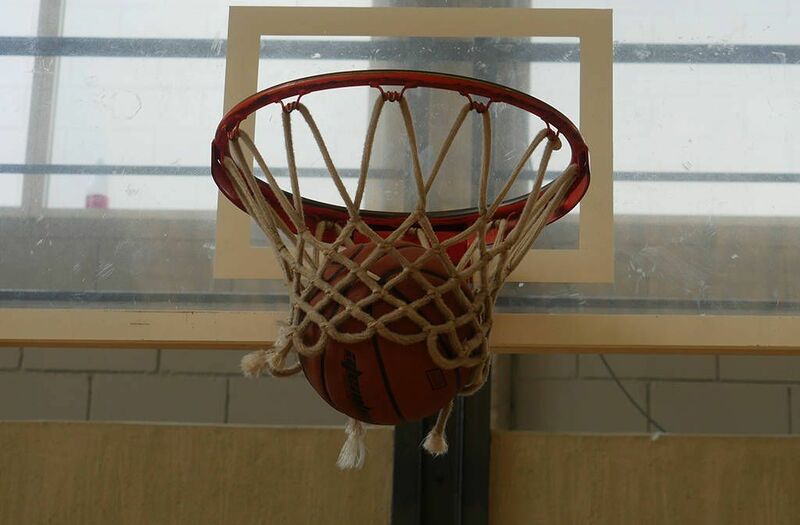 You will be able to learn and greatly improve your skills in the Basketball court 7 hours a day, Monday to Friday. 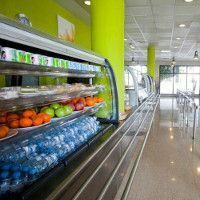 The lessons take place in small groups, which promote a dynamic and enjoyable environment that cat be adapted to your level. 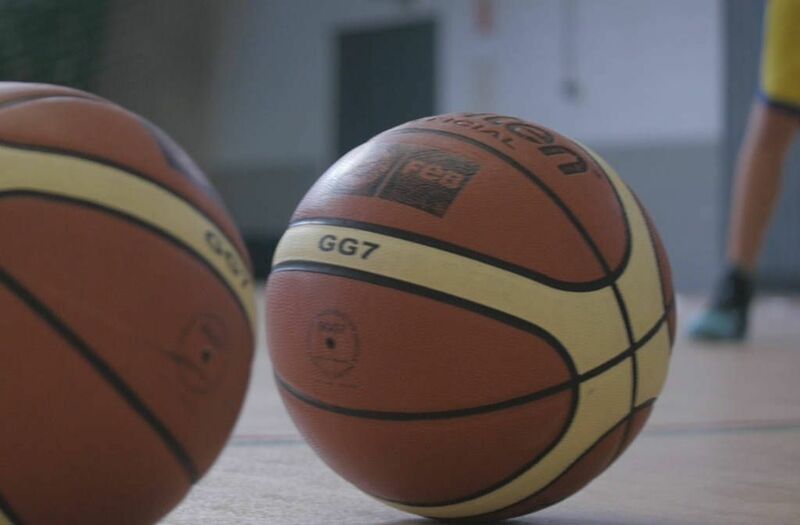 The Basketball lessons are given by our Spanish teachers who speaks english and they are specialists in teaching Basket for foreigner students. 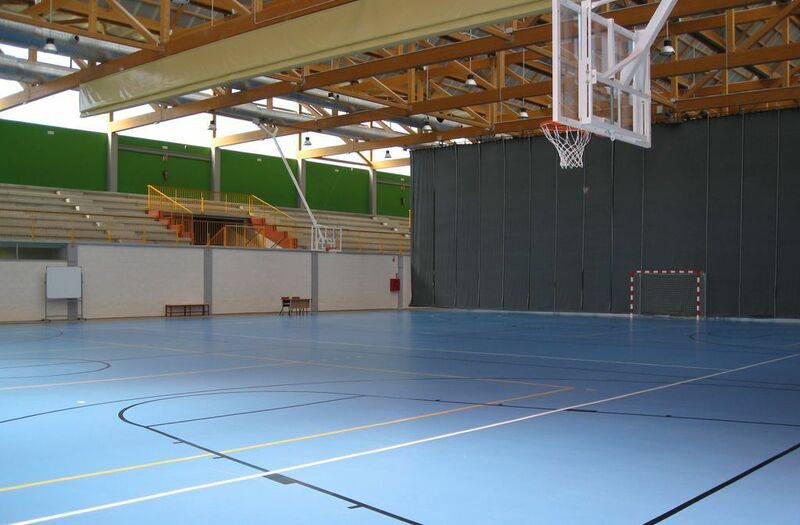 The basketball classes are taught on the Alicante University campus, one of the most prestigious universities in Spain with some of the best Basketball facilities. 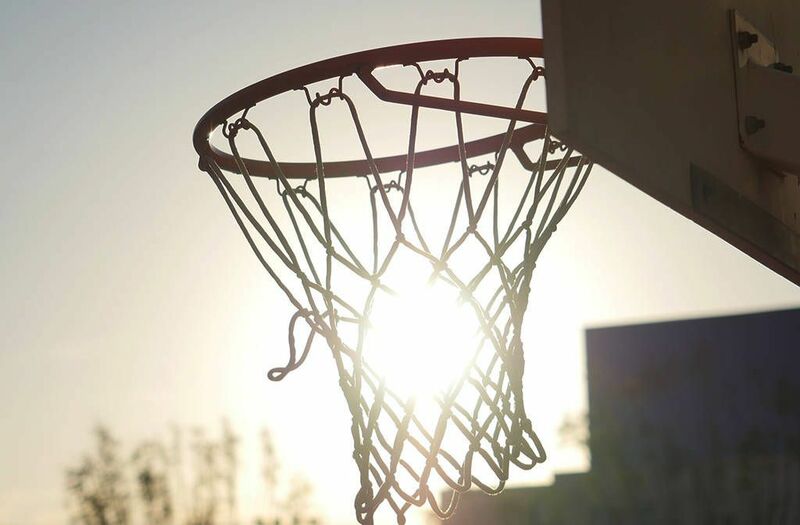 It may not be the Chicago Bulls stadium, but students are guaranteed to have a blast training and perfecting their skills on the universities’ courts. 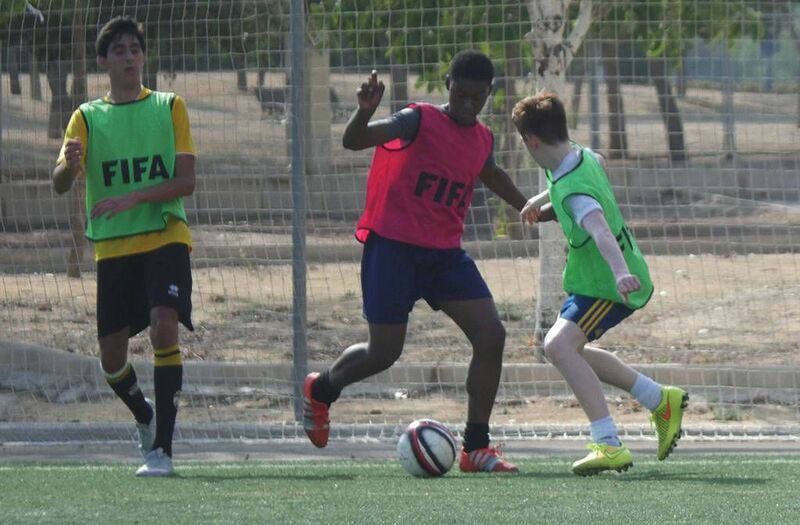 The ISC Football camp in Spain has the very best programmes and facilities in the world. No matter what your level, ISC will cater for you and give you the best training in the sport you love. You will be thought by top coaches how to improve all aspects of your game. No matter what your skill level, ISC ensures you will have the experience of a life time. 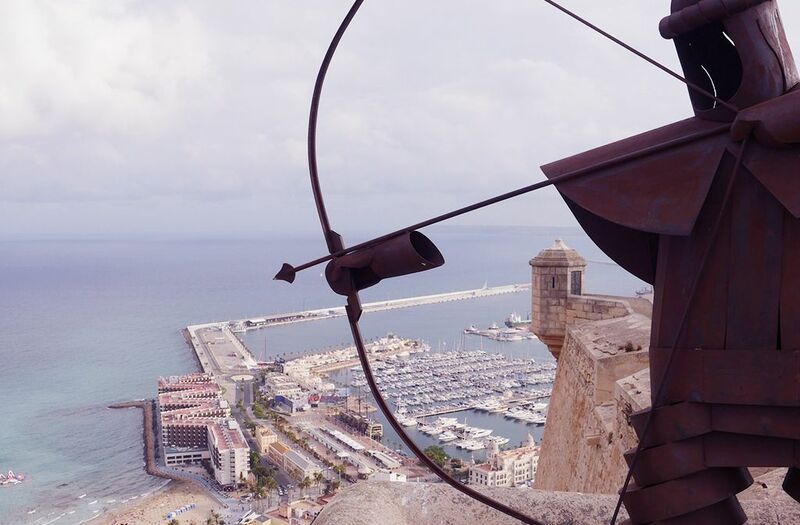 You will meet students from all over the world whilst experiencing all Alicante has to offer. 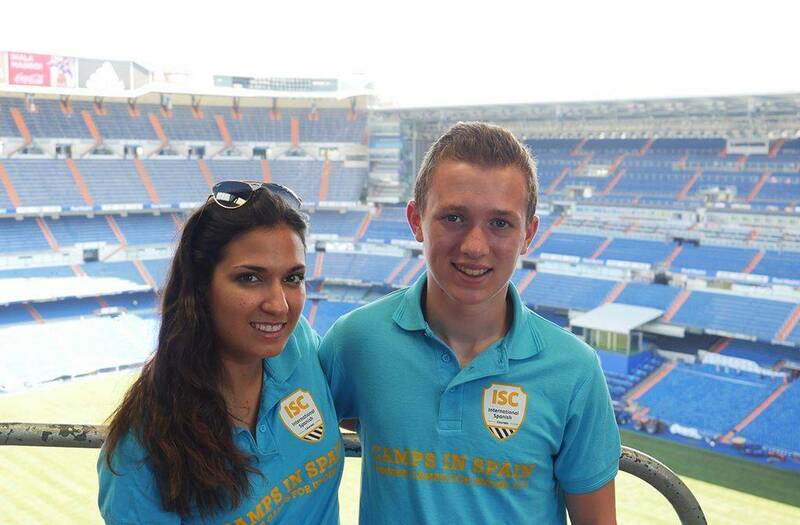 So if you’re between 13 and 18, passionate about Football, ISC Football camp is the course for you this summer. 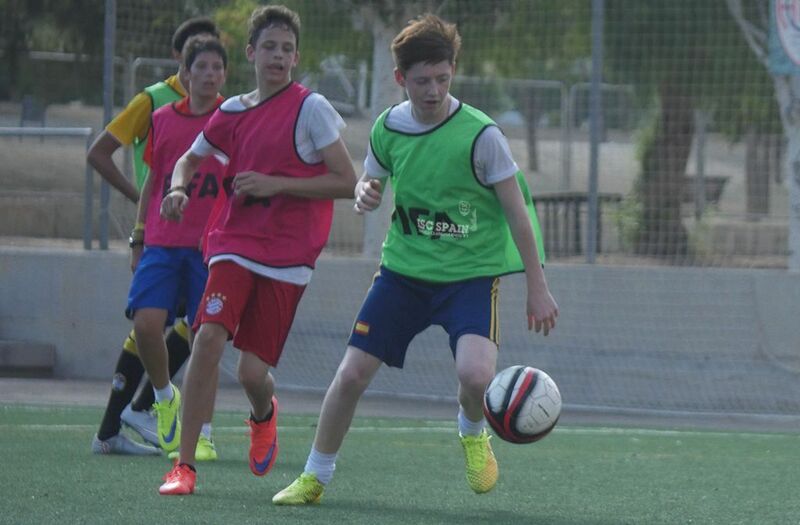 Improve your skills playing Football and learning the culture of Spain is the main focus of our programs. 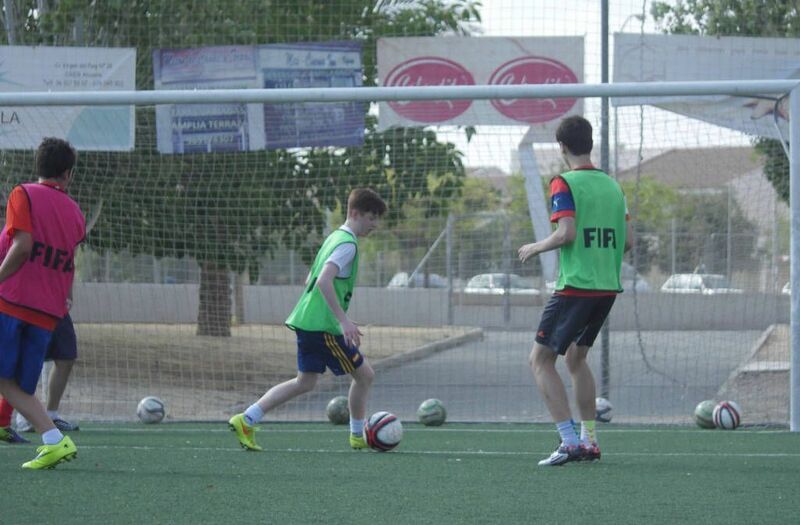 You will be able to learn and greatly improve your football skills 7 hours a day, Monday to Friday. The lessons take place in small groups, which promote a dynamic and enjoyable environment that can be adapted to your level. 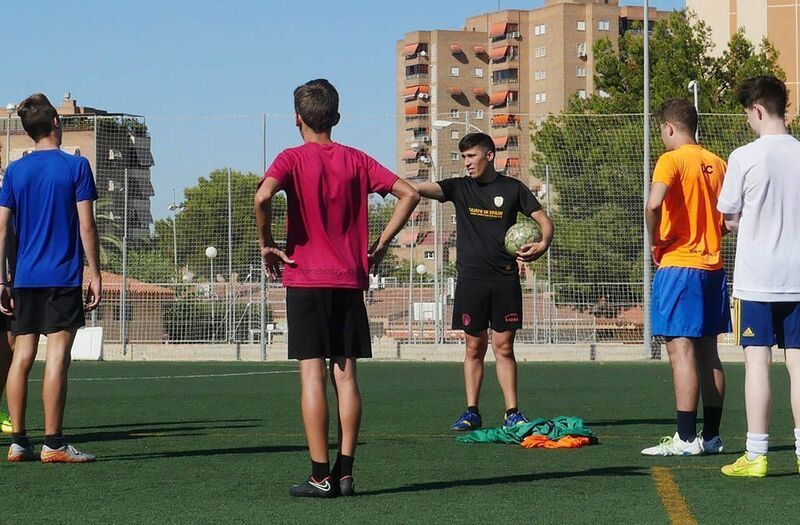 The football lessons are given by our Spanish teachers who speaks english and they are specialists in teaching Football for foreigner Football players. 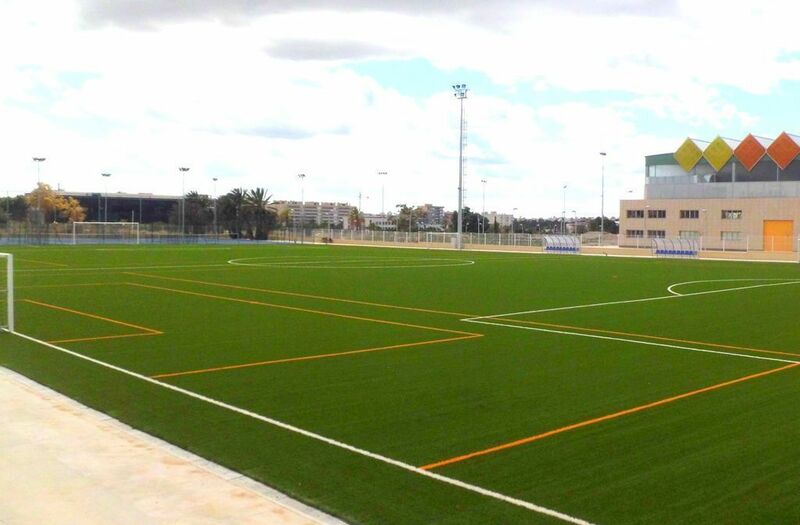 The football classes at the camp are taught on the Alicante University campus by expert coaches who will help you to pick up the sport step-by-step or help you to hone your already silky skills to become a master of the sport in the sun in Alicante. 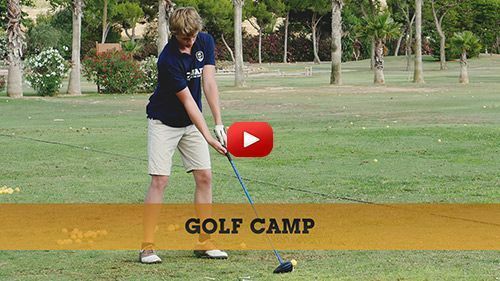 The ISC Golf camp has the very best programmes and facilities in the world. No matter what your level, ISC will cater for you and give you the best training in the sport you love. You will be thought by top coaches how to improve all aspects of your game. No matter what your skill level, ISC ensures you will have the experience of a life time. 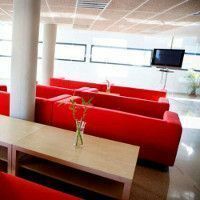 You will meet students from all over the world whilst experiencing all Alicante has to offer. 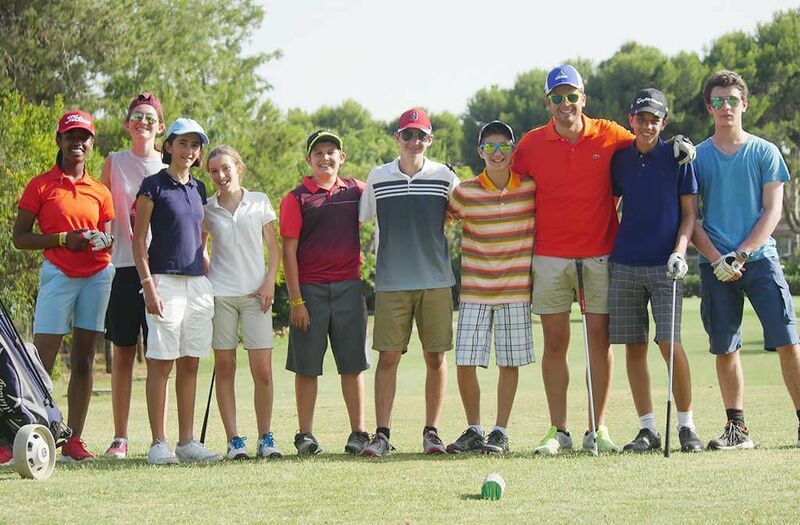 So if you’re between 13 and 18, passionate about Golf, ISC Golf camp is the course for you this summer. 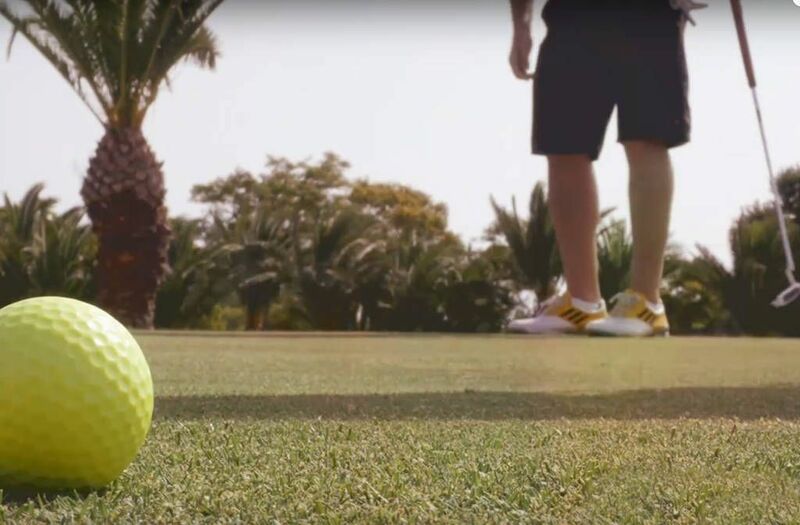 Improve your skills playing golf in our Golf school and learn the culture of Spain. 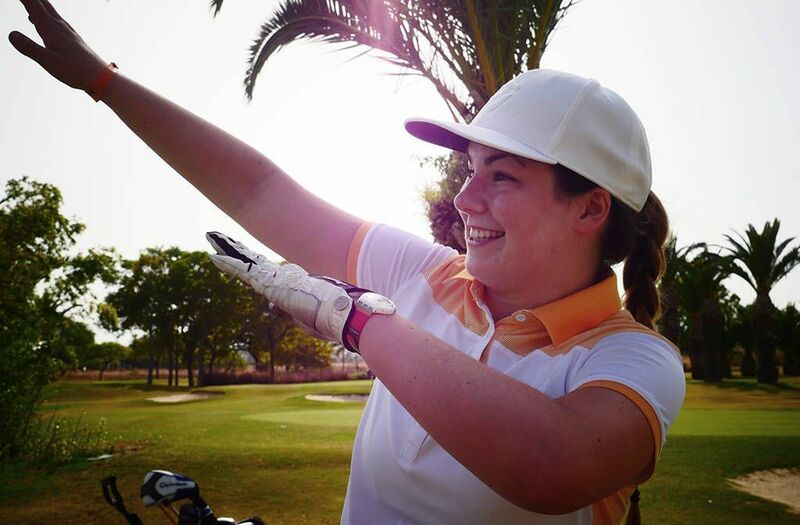 You will be able to learn and greatly improve your golf in the golf course 7 hours a day, Monday to Friday. 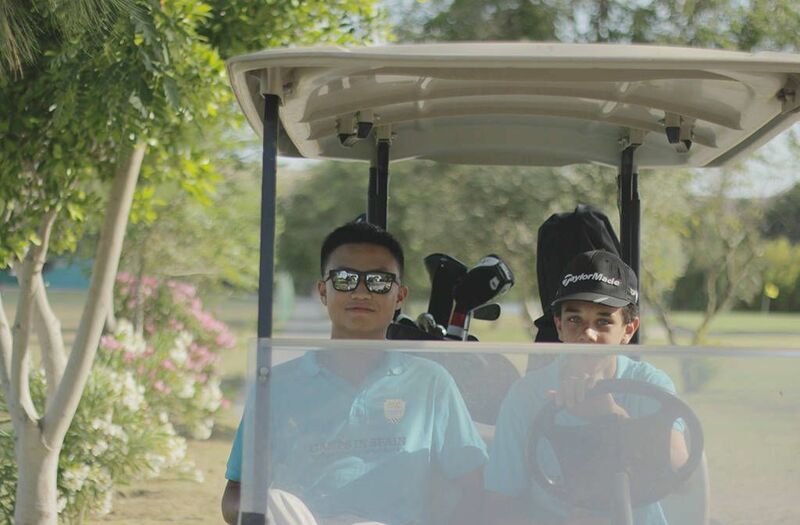 The golf courses take place in small groups, which promote a dynamic and enjoyable environment that can be adapted to your level. 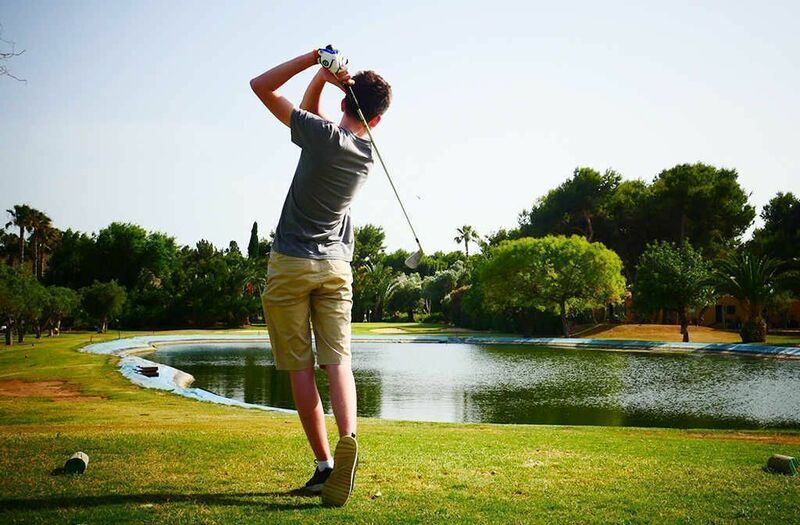 The Golf courses for teens are given by our Spanish teachers who speaks english and they are specialists in teaching Golf for foreigner students. The golf classes are taught at the Plantio golf school. 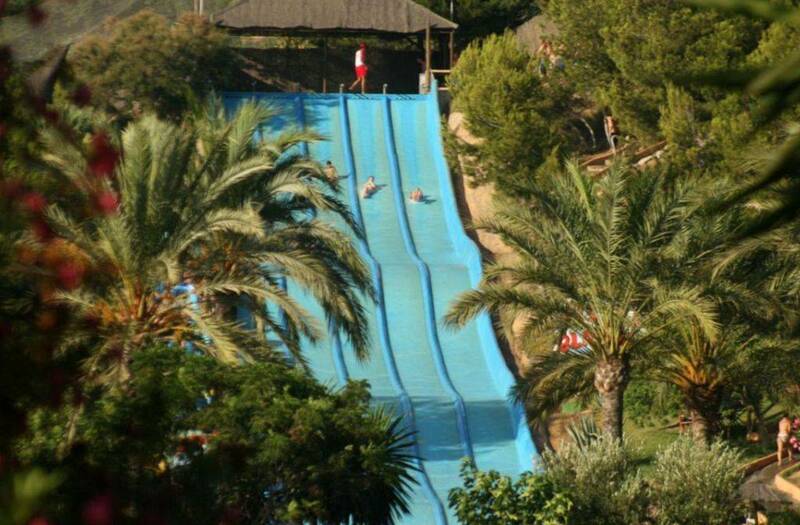 The school is situated at one of the best golf courses on the Mediterranean. 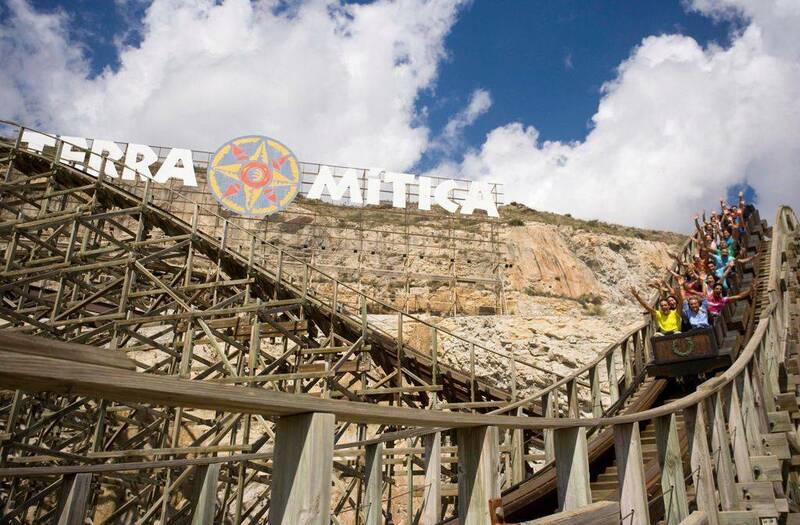 This is because of the terrain of the course and it is helped by the Alicante climate. You can find more details on their website. 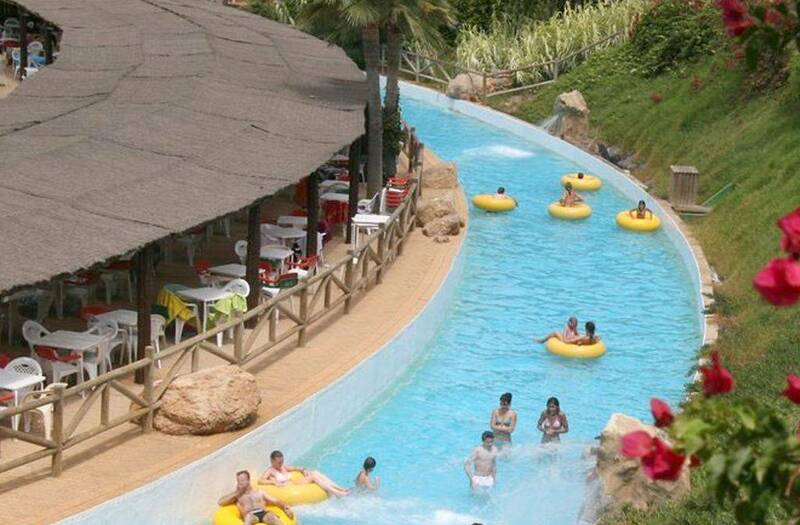 The Tennis Camp in Spain has the very best programmes and facilities in the world. No matter what your level, ISC will cater for you and give you the best training in the sport you love. You will be thought by top coaches how to improve all aspects of your game. No matter what your skill level, ISC ensures you will have the experience of a life time. 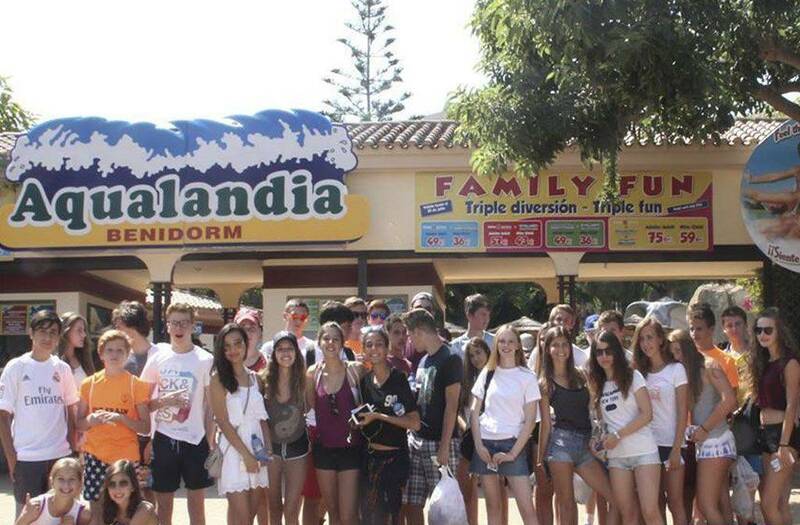 You will meet students from all over the world whilst experiencing all Alicante has to offer. So if you’re between 13 and 18, passionate about Tennis, ISC Tennis camp is the course for you this summer! 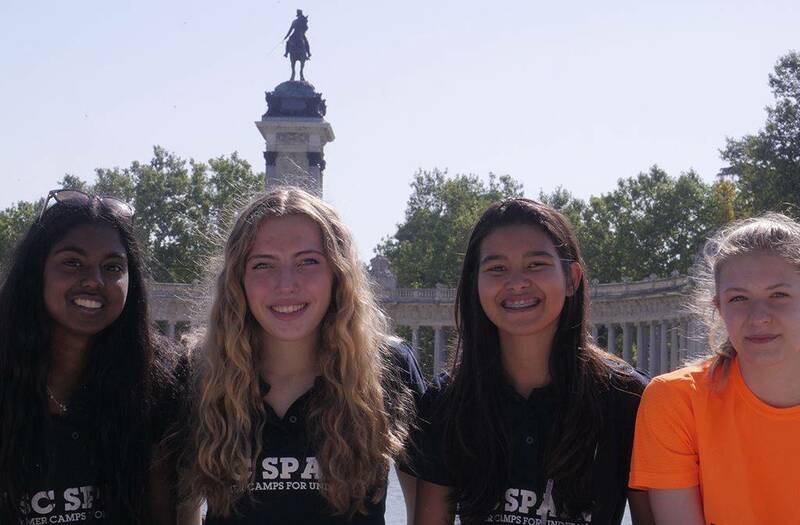 Improve your skills playing tennis and learning the culture of Spain is the main focus of our programs. 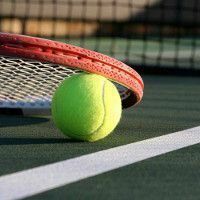 You will be able to learn and greatly improve your tennis in the Tennis club 7 hours a day, Monday to Friday. The lessons take place in small groups, which promote a dynamic and enjoyable environment that can be adapted to your level. 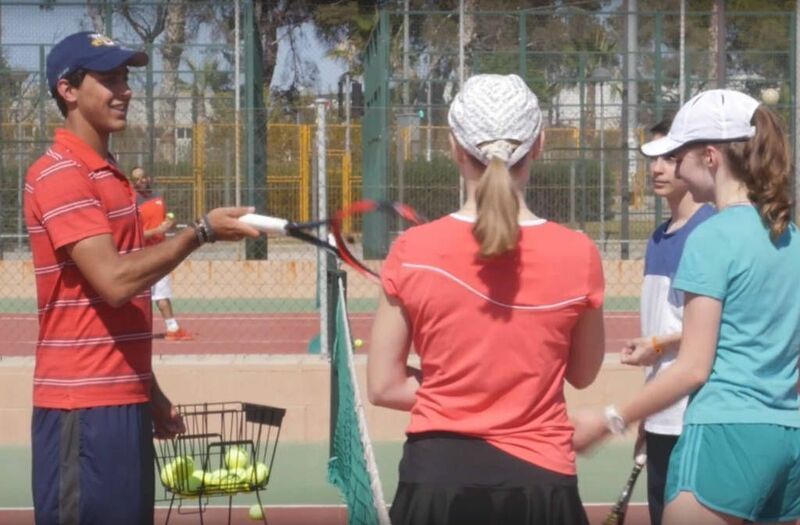 The tennis lessons are given by our Spanish teachers who speaks english and they are specialists in teaching Tennis for foreigner tennis players. 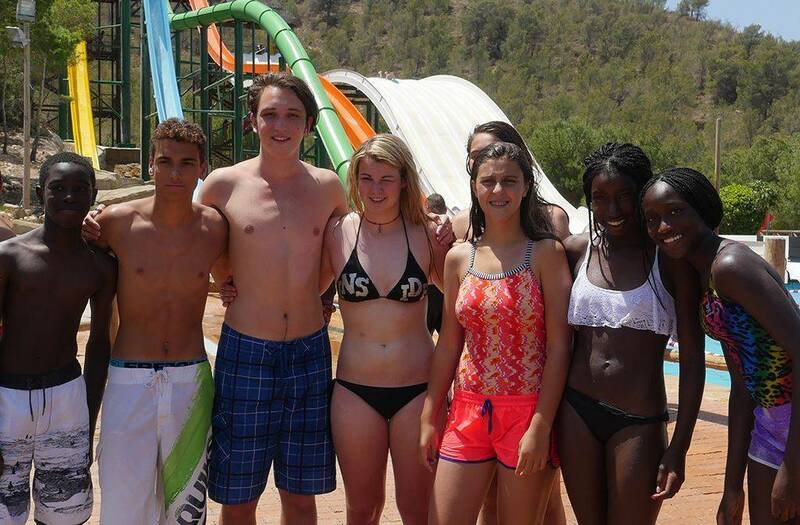 The ISC water sports camp has the very best programmes and facilities in the world. 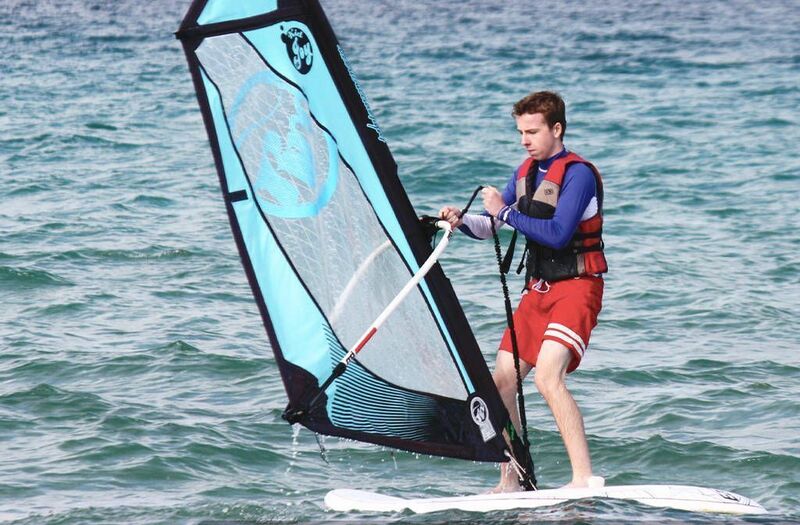 The nautical activities camp is a program that caters for students who love the water and new experiences.Surf, windsurfing, sailing, kayaking among many other aquatic activities will give you the perfect opportunity to enjoy a variety of water sports in Alicante. 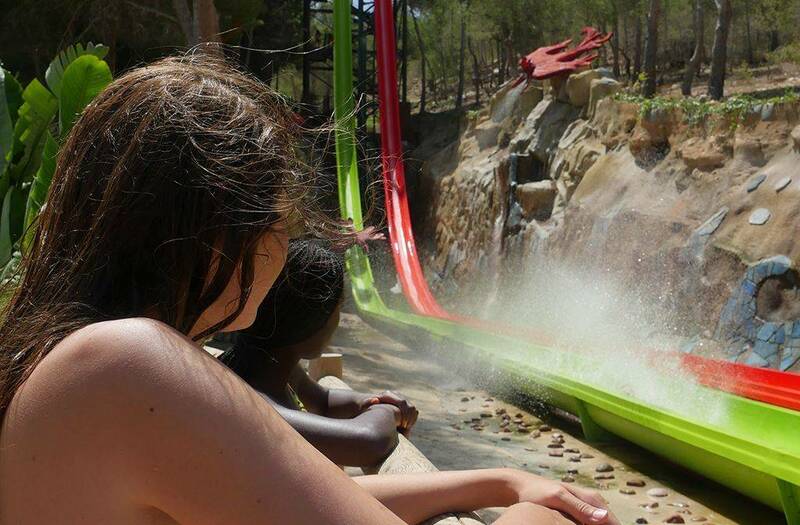 ISC will ensure you will have the experience of a life time. 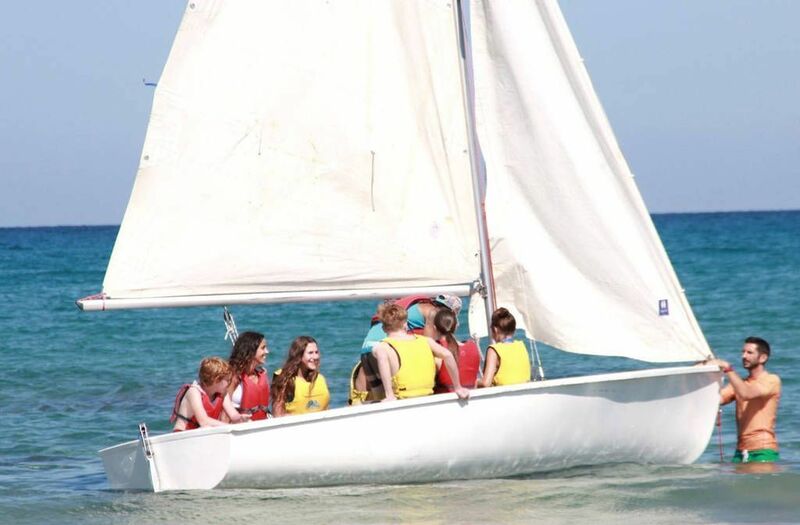 You will meet students from all over the world whilst, so if you’re between 13 and 18, passionate about water sports, ISC nautical activities camp is the course for you this summer! 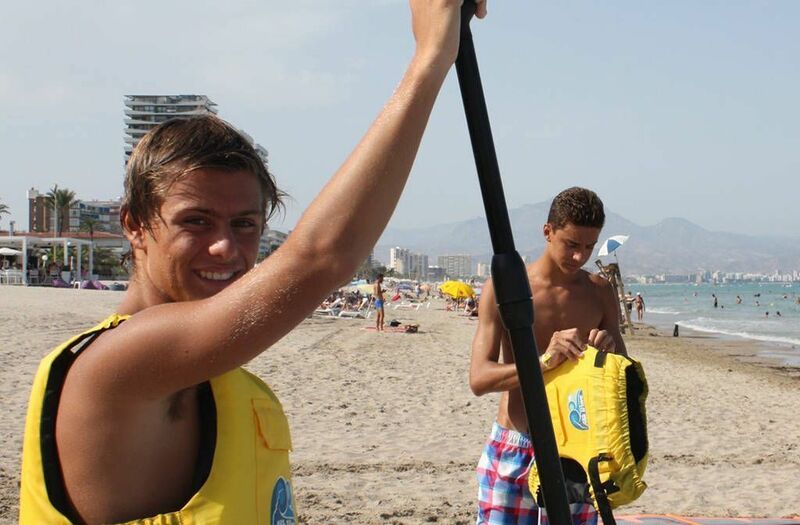 Improve your skills in the water and learning the culture of Spain is the main focus of our programs. 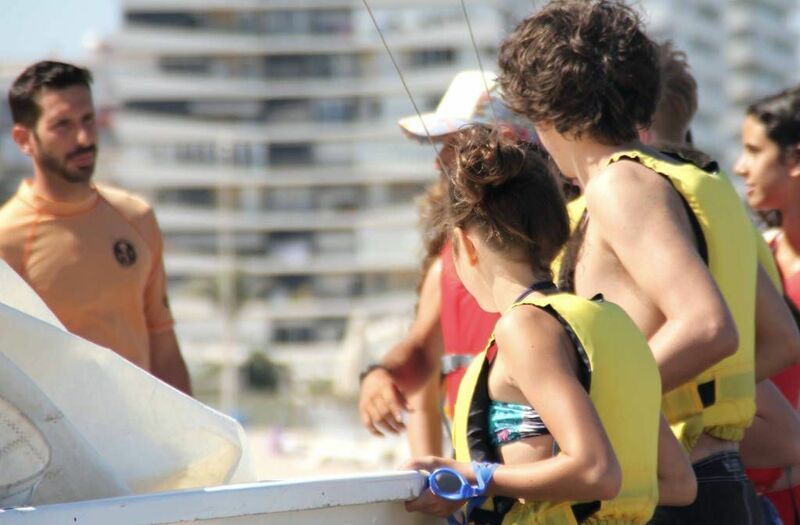 You will be able to learn and greatly improve your water skill in the Mediterranean see 7 hours a day, Monday to Friday. The lessons take place in small groups, which promote a dynamic and enjoyable environment that can be adapted to your level. 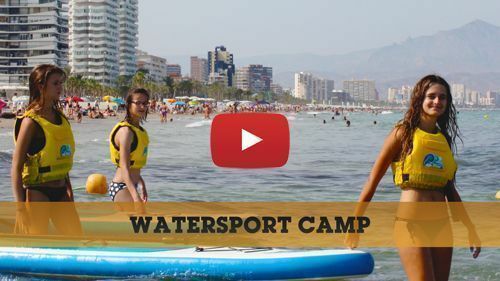 The water sports and surf lessons are given by our Spanish teachers who speaks english and they are specialists in teaching water sports for foreigner students. 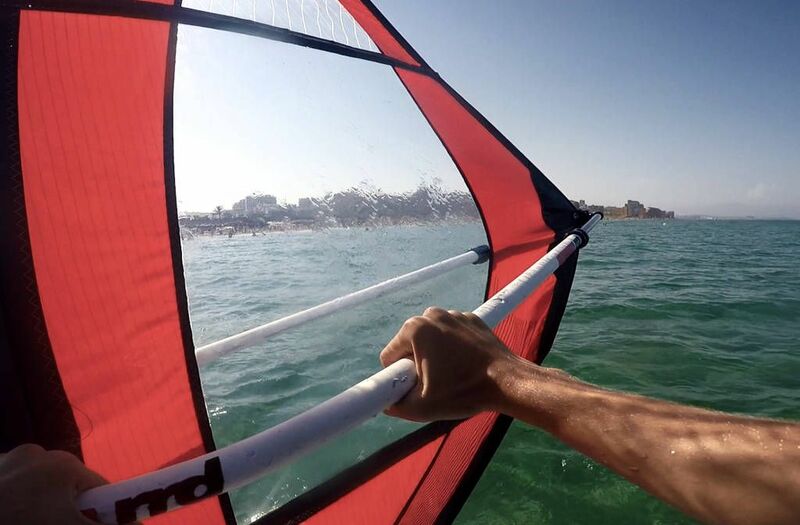 The watersports classes are taught on San Juan beach, an environment perfect for practising surfing, windsurfing, as well as many other sports. What sets ISC’s sport packages apart from others? 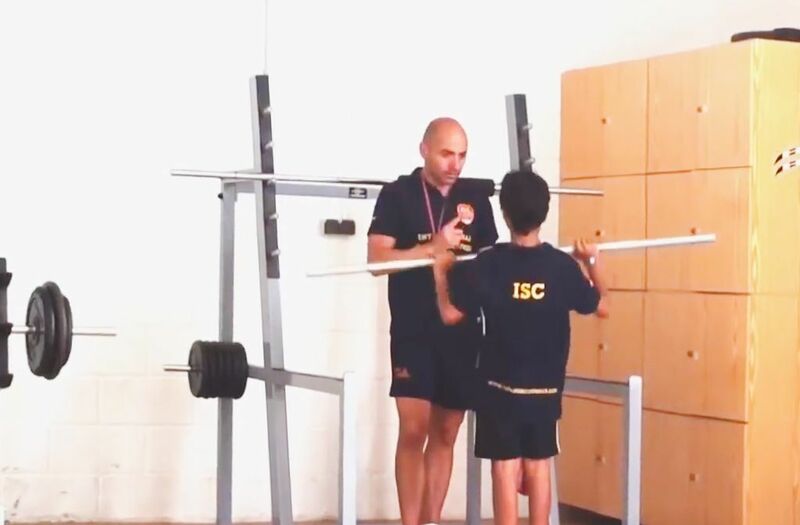 ISC sport camps set themselves apart from traditional camps with their combination of sports, professional coaches and excellent facilities. 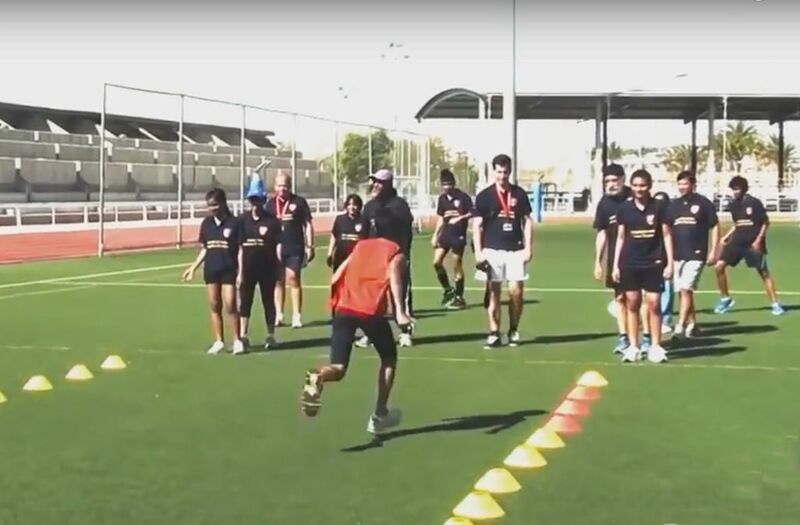 ISC offers high-quality training programmes to develop its students in all aspects of specific sports - athletics, basketball, football, handball, hockey, golf, tennis, volleyball and watersports (sailing, windsurfing, kayaking and more). 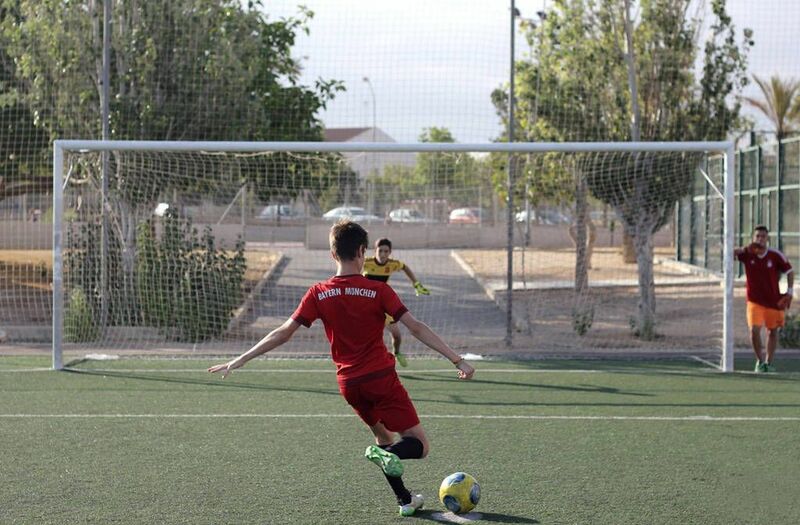 At ISC, we organise competitions with local teams, so students can test their skills against locals. 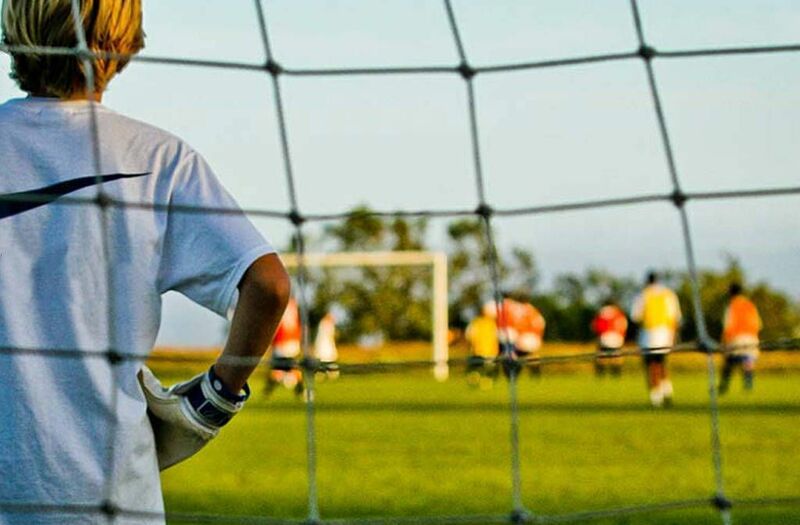 ISC helps to train many sporting academies from around the world every year. They all come to ISC for one reason, to take their game to the next level. Through our training we help students to develop their mental strength and interpersonal skills. These life skills become part of the daily routine at ISC sports camps, helping you to develop a winning mentality in the game you love to play. 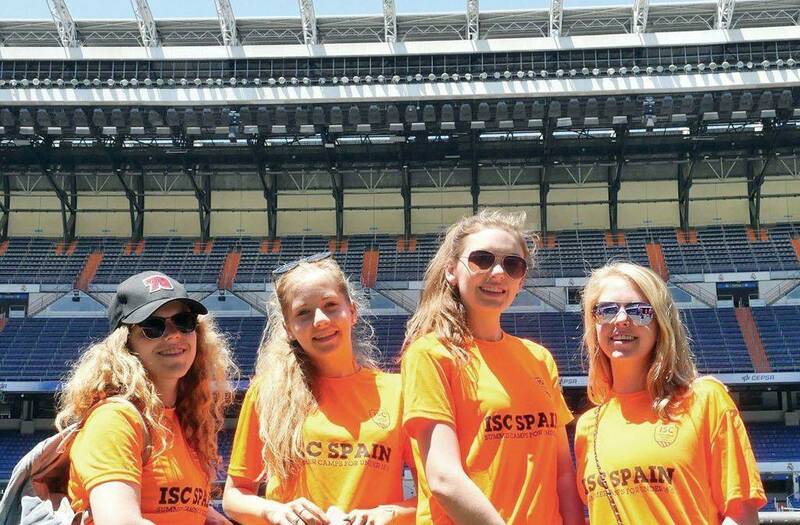 ISC’s international summer sport camps in Spain have skilled and enthusiastic staff who will ensure that your camp experience is a positive one. After your sport lessons, ISC puts on great free-time activities such as karaoke, bowling, and watersports, giving you the opportunity to spend quality time with your new friends, who may not be doing the same sport as you. ISC is a one of a kind camp that is the place for you to take your game to the next level, while creating friendships that will last a lifetime!